After the UK voted to leave the EU, we face the mammoth task of having to establish new trade relationships from scratch. As a member of the EU, the UK has been included in the EU trade agreements. This means that if the UK wants to keep access to the markets of the 52 countries covered by the EU’s agreements, we will need to renegotiate all of them. While this will certainly take a while, is it such a bad thing? Although we face some tumultuous times ahead could new trade deals with some of the market giants and emerging economies create new investment opportunities? Take a look into what deals are on the table and where the opportunities lie. A US trade deal was something of a worry when, in the weeks running up to Brexit, Obama waded into the debate urging voters to remain in the EU. However, preliminary talks have already begun with the US. Despite facing challenges at the domestic level, along with a rapidly transforming global landscape, the US economy is still the biggest in the world, in terms of nominal GDP. It appears that the US is now emerging from a period of turmoil, that began with the ’08 crash, with data for June showing an increase in consumer confidence. It’s imperative that we negotiate a mutually beneficial deal with this economic superpower. Simon Edelsten, Artemis, says he’s still finding plenty of businesses that are very profitable in the US. The American economy clearly doesn’t have the some of the uncertainties hanging over it that are in other parts of the world, specifically the UK. Although the US has said it will not start bilateral trade negotiations until we have split from the EU, Theresa May has said, the UK may delay the triggering of Article 50 until 2017, which will therefore delay the start of negotiations. Another key potential trade partner is India. India has been called an emerging superpower based on demographic trends and its rapidly expanding economy. India became the world’s fastest growing economy in 2015, with 7.3% GDP rate. With a rapidly growing economy and a population set to hit 1.7 billion by 2040, the economy is only expected to grow further. 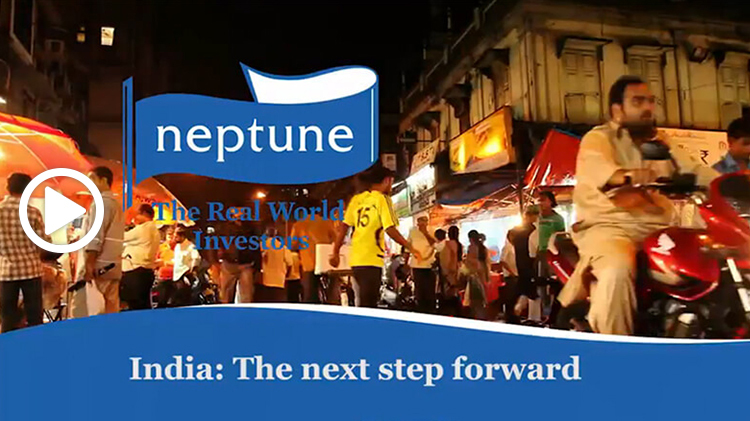 Neptune’s Joshua Auseden says ‘India has been a shining light among emerging markets for the past few years.’ So, is a positive surprise on the cards for investors in India? With India’s outperformance being driven by both macro-resilience and the reforms that the government has partaken, Manager of the Neptune India Fund Kunal Desai, believes that India will approach its return on equities sweet spot within the next two years. The EU has failed to conclude talks on a trade deal with the economic giant but Indian policymakers believe that they could quickly negotiate a new agreement with post-EU Britain. Could Brexit lead to a trade deal with India even before the EU? Tata Steel is Europe's second largest steel producer, with steelmaking in the UK. It is an Indian multinational steel-making company headquartered in Mumbai. The group wanted to sell its UK steel business due to a fall in steel prices, among other reasons. The UK thinks that Tata’s should suspend the sale of Tata Steel in the UK. Could this be negotiated in a new trade deal? We are entering uncharted waters with our potential trade deal negotiations. While there is incredible uncertainty with the pending invocation of Article 50, it does seem Brexit warnings have quietened as of late, as the market lows start to return to normal levels. 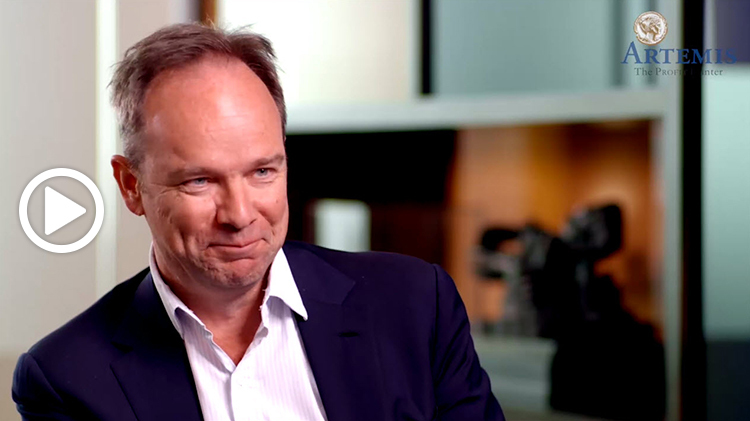 Keep up to date with the latest updates and views from top fund managers on our Brexit Watch channel. Click here to view the channel.